Learn Russian. Expand your World. 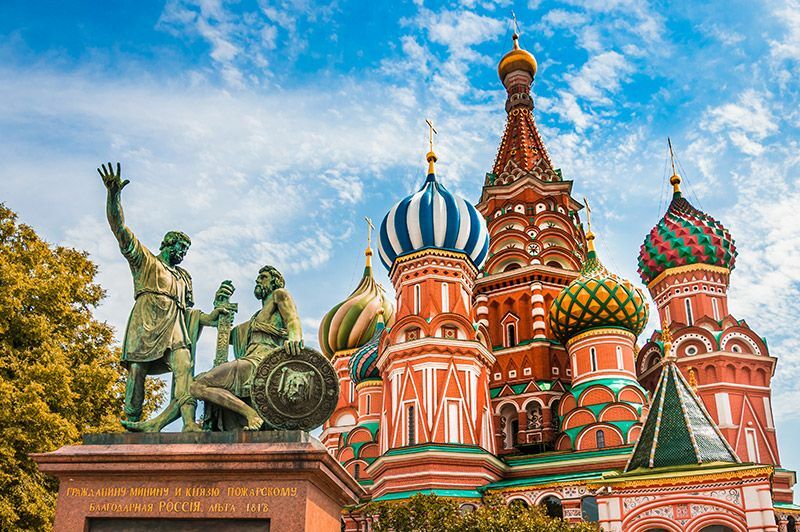 From the isolated slopes of Siberia, to the thriving and historic metropolis of Moscow, Russian is a fascinating language that will take you far. Whether you’re looking to prepare for adventures abroad or to get ahead at work, our Russian language courses at BridgeLanguages can help! 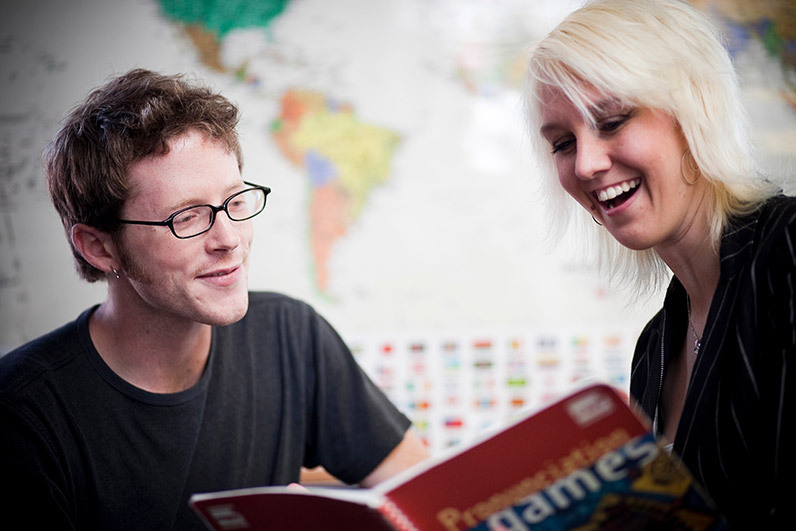 Choose from a variety of levels and course formats to achieve your Russian learning goals. 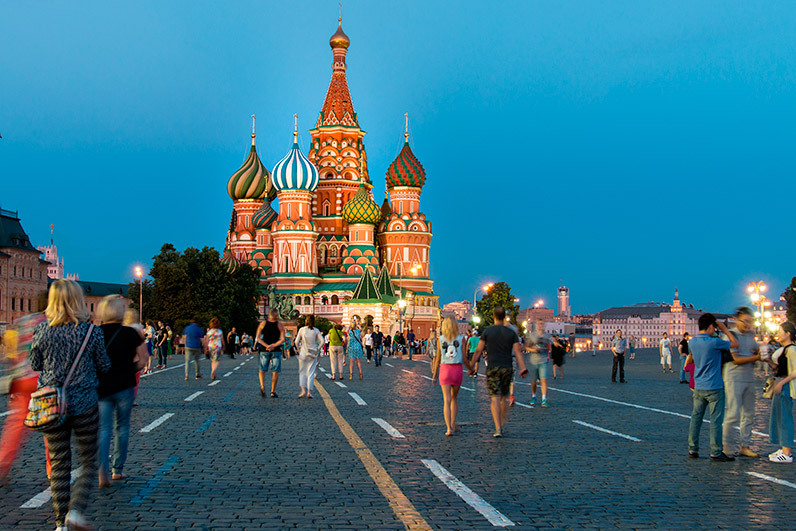 Our effective, real world, conversational approach to language learning ensures that you’ll be conversing in Russian and discovering their culture in no time!